The Immelman Turn » Blog Archive » $2 Gas? Bad News. 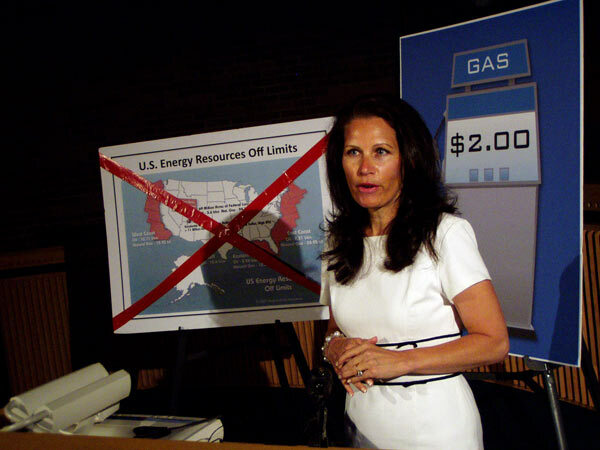 Rep. Michele Bachmann (R-Minn.) ran her 2008 reelection campaign almost solely on the issue of high gasoline prices and a promise to bring back $2 gas. Now, in her campaign for the Republican nomination for president, Bachmann is recycling that very issue (scroll down for more information). Strapped consumers see falling prices as bit of welcome relief. But some economists warn of the growing risk of a ruinous downward spiral called deflation. Here’s what’s at stake. HOUSTON — Only four months after peaking at an unheard of $4.11 a gallon, the national average price for gasoline tumbled below $2 Friday, its lowest point in more than three years. Yet the global economic contrast between then and now could not be more stark. On March 9, 2005, the last time gasoline cost less than $2, the Dow Jones Industrial Average closed at 10,805.63. After a huge rally Friday, the Dow closed at 8,046.42. There was muted joy for consumers wading through an economy that’s almost certainly in recession, with thousands of jobs being lost and mortgage foreclosures continuing to rise to record levels. On the New York Mercantile Exchange, where oil futures seemed destined to breach $200 a barrel just a few months ago, pessimism was an understatement. “At this point, all we can say with any degree of confidence is that crude oil … will not trade below zero,” trader and analyst Stephen Schork said Friday in a tongue-in-cheek analysis of the markets swoon. Crude has been in free-fall, shedding two-thirds of its value since July, and gasoline prices have followed. Some say oil could be headed below $40 a barrel, and gasoline below $1.50. The Federal Highway Administration reported this week that Americans drove 10.7 billion fewer miles in September than a year ago, the 11th straight monthly decline. But there’s some evidence that motorists may be heading back to the pump in greater numbers as gasoline prices fall. Oil prices have been crushed as the global economic downturn has diminished demand. How low prices can go is anyone’s guess. $2.00 Gas … What a Relief! Driving through the district today, gas station after gas station displayed gas prices around the $2 mark. The lowest price I saw today was $2.06 in Elk River. It seems like only yesterday papers and pundits in my district and around the country were mocking the mere notion of $2 gas — but here we are. As gasoline prices continue to soar, 6th District U.S. Rep. Michele Bachmann says she has a plan to get back to $2 a gallon. Bachmann, who’s running for re-election to a second term, outlined a strategy Monday to lower gas prices by expanding domestic oil exploration and production. But Bachmann’s chief political rival says the election-year promise is based on bad policy. St. Paul, Minn. — The national average for a gallon of gas is just over $4. The price at the pump was $3.83 at the Sinclair station on Century Ave. in Woodbury, where Bachmann stood with charts and explained her plan to give motorists a break. Bachmann is backing a Republican proposal to address high gas prices, called the No More Excuses Energy Act. 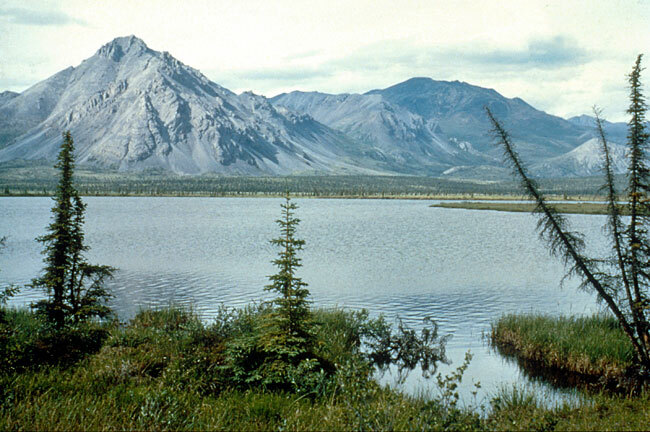 The plan would increase the nation’s oil refining capacity and open up drilling in the Arctic National Wildlife Refuge in Alaska. Bachmann also wants additional oil and gas exploration, more nuclear power facilities and expanded tax credits for alternative fuels. Bachmann said her $2 a gallon goal would take a few years to reach. But she said passage of the measures would have an immediate impact on prices. Bachmann describes the GOP plan as a common sense approach. The Democrat who wants to win her congressional seat this fall said the plan is inadequate and shortsighted. Tinklenberg, a former state transportation commissioner, said he doesn’t think a return to $2 gas is possible unless there’s a significant drop in oil consumption. His energy plan calls for the development of a more efficient transportation system, higher mileage vehicles, alternative fuels and greater conservation. A recent federal report also raises questions about the price impact of tapping new Alaska oil. The U.S. Energy Information Administration concluded last month that drilling in ANWR would at best lower the price of a $130 barrel of oil by $1.44. The report said the reduction could also be as small as 41 cents per barrel. The high price of gasoline has become a major pain for consumers this summer and a major campaign theme for politicians. Sixth District Republican Rep. Michele Bachmann insists gas prices would drop significantly if oil companies could drill in Alaska’s Arctic National Wildlife Refuge. But even some of her fellow Republicans question that approach. St. Paul, Minn. — Michele Bachmann returned from a weekend tour of the Arctic National Wildlife Refuge even more committed to the idea of drilling for oil there. She shared her experience first with the National Review, writing that ANWR is a treasure trove of energy. Bachmann repeated the message during an appearance on Fox News. 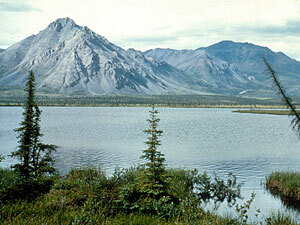 During the brief television interview, Bachmann described ANWR as a perfect place for oil drilling. Bachmann is backing a GOP proposal that would open up oil drilling in Alaska, the nation’s coastal waters and other closed areas. She also favors increasing oil refining capacity, expanding natural gas exploration, building more nuclear power plants and extending tax credits for alternative fuels. Bachmann has even claimed the overall strategy to boost energy production could bring back $2 a gallon gas. But much of the first-term Republican’s attention is on ANWR. During a conference call with reporters, Bachmann said oil drilling could be done in a small area with minimal environmental impact. Environmentalists and other critics also question Bachmann’s claim that ANWR drilling could soon reduce pump prices. They cite a recent analysis from the U.S. Energy Information Administration that concluded oil drilling there would take more than a decade to develop. The agency also estimates the added supply would lower the price of a barrel of oil by no better than $1.44, which means the reduction of the price of a gallon of gasoline would be far less. Bachmann is running for re-election to a second term. Her DFL opponent, Elwyn Tinklenberg, said he also supports more domestic oil exploration as part of a broader strategy that also lowers oil consumption. 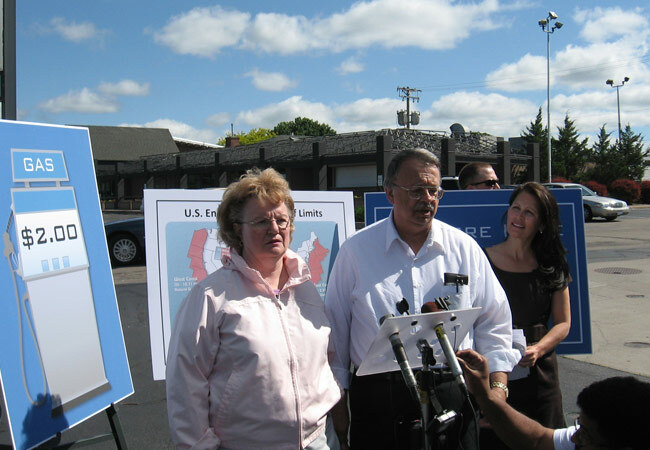 But Tinklenberg said Bachmann’s pledge of $2 a gallon gas isn’t realistic. Just a quarter of Americans back expanding offshore drilling in the wake of the BP oil spill, and most fault federal regulators for the environmental disaster in the Gulf of Mexico, according to a new Washington Post-ABC News poll. Before the spill, the Obama administration lifted the moratorium on drilling in U.S. coastal waters as a way to address the country’s energy needs. But most Americans now want fewer offshore wells (31 percent) or the amount kept at current levels (41 percent). The broad concern about government inaction directly relates to public support for new drilling: Those who see a weak regulatory structure as a reason for the spill are about twice as likely to want to curb offshore drilling than are those who don’t see the need for stricter federal controls. About half of the poll respondents, 49 percent, now see the gulf spill as part of a broader problem with such drilling. Support for drilling in general has slipped from 64 percent last August to 52 percent now. The Post-ABC poll was conducted June 3 to 6 , among a random national sample of 1,004 adults. The results from the full poll have a margin of sampling error of plus or minus three percentage points. 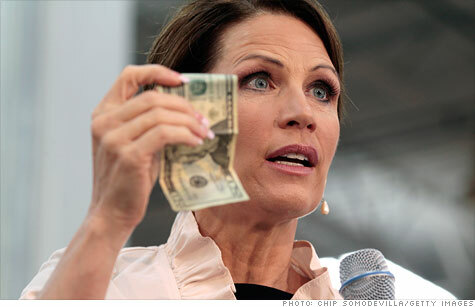 NEW YORK (CNNMoney) — President Michele Bachmann has a promise: $2 gas. “That was in the 4th inning of the greatest recession of our lifetime,” said Tom Kloza, chief oil analyst at the Oil Price Information Service. That’s because the amount of extra oil that could be produced from more drilling in this country is tiny compared to what the country — and the world — consumes. 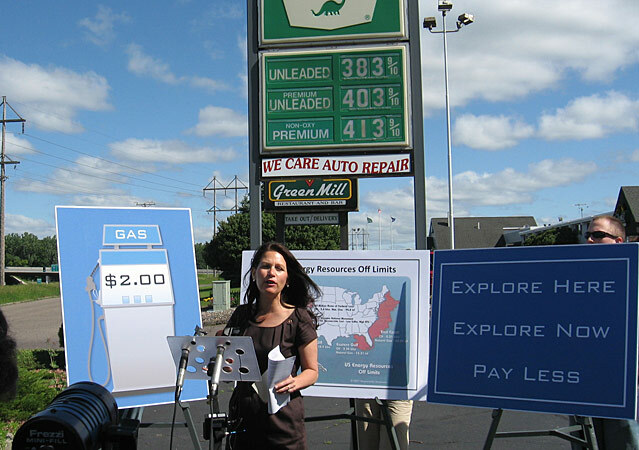 On the Aug. 23, 2011 edition of “Reality Check” on WCCO 4 News at 10, political reporter Pat Kessler fact-checked Rep. Michele Bachmann’s claim that under a President Bachmann, the price of gasoline will drop below two dollars. ST. PAUL (WCCO) — Minnesota Rep. Michele Bachmann’s pledge to bring back $2 gas has the feel of a “chicken in every pot” political promise. Experts say claims like this are running on empty. That statement is highly QUESTIONABLE. Bachmann says cheaper gas is doable if the US expands domestic drilling from Alaska to offshore. However, even if the US changed its drilling policy immediately, it wouldn’t lower gas prices for many years. The Energy Information Administration estimates it would be 2030 before there would have a significant impact on the price at the pump. Promising cheaper gas is a political strategy Bachmann has used before in Minnesota political campaigns. 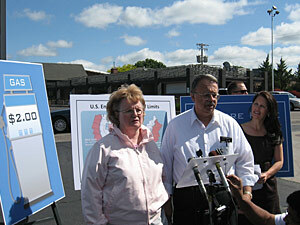 “This is our goal: to get back to $2 a gallon, ” Bachmann said in June 2008, while running for Congress. Back then, Bachmann called it the “No More Excuses Energy Act” and, like her campaign for president this year, she promised $2 gasoline within 4 years. “In order to get back to $2 a gallon, there is only one solution. It’s to explore here, and explore now, so Minnesotans can pay less,” she said. Bachmann blames President Obama for high gas prices, which oil experts say is simply not true for Obama, or any president. It’s worth noting that in this political season there’s a history of Democrats blaming Republicans for gas price hikes, too. Now, gas prices are averaging about $3.50. When Obama took office at the deepest point of the recession, prices were at $1.79. That’s when oil experts say demand for gasoline plummeted, and prices dropped. Factcheck.org: Is Obama to blame for $4 gasoline? That was after the economy crashed toward the end of the Bush presidency; however, the price of gasoline peaked at a record of $4.11 under Bush in summer 2008. Then, during her abortive run for president in 2011, Bachmann was back to demagoguing the issue, blaming Obama for increasing gas prices when the real reason was increased demand with the recovering economy. Low gas prices are symptomatic of a drop in demand associated with a very sick economy; the increase in the price of gasoline under Obama is primarily the result of an improving economy, which is a good thing. In August 2008, under President Bush, gasoline peaked at $4.11 a gallon, but as the economy went into freefall under Bush, the national average price for gasoline tumbled below $2, accompanied by the worst jobs data in 34 years as U.S. employers slashed more than half a million jobs in November 2008 alone. By the time Obama took office at the deepest point of the recession in January 2009, the price at the pump had dropped to $1.79 with the economy teetering on the brink of collapse. The price we pay at the pump is tied to the crude oil market — a global system largely beyond the reach of Obama or any U.S president. The increase in the price of gasoline under Obama from slightly less than $2 to a little more than $3 is indicative of an improving economy and less than the $4 we paid under Bush.